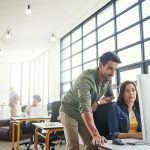 Millennials will make up roughly 50% of the US workforce by 2020, and employers are vying to recruit members of this up-and-coming generation. While businesses, schools and healthcare organizations have made progress attracting millennial talent, governments are falling behind. Less than 6% of college graduates surveyed in 2014 report interest in federal, state or local service compared to roughly 37% for private industry and 20% for healthcare. In order to attract millennials, governments should consider adopting flexible workplace technology policies that they have shied away from in the past. Here are a few tips for appealing to the tech-savvy generation. Bring your own device (BYOD) policies are an effective way to support a millennial-friendly organization. They appeal to generational values of flexibility, freedom and self-expression in the workplace. In a 2012 survey of nearly 4,000 workers in their 20s, more than 50% of respondents stated BYOD is a right rather than a privilege. Citing legitimate security reasons, governments have been hesitant to implement BYOD policies. After all, government employees are exposed to sensitive, confidential information that could be leaked or compromised with the use of personal devices. To address these concerns, it is important to set up secure mobile access to internal systems before offering BYOD privileges. 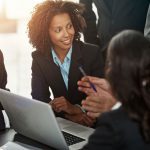 For instance, enterprise content management (ECM) systems offer a wide range of functionality that facilitates secure, mobile access to information. 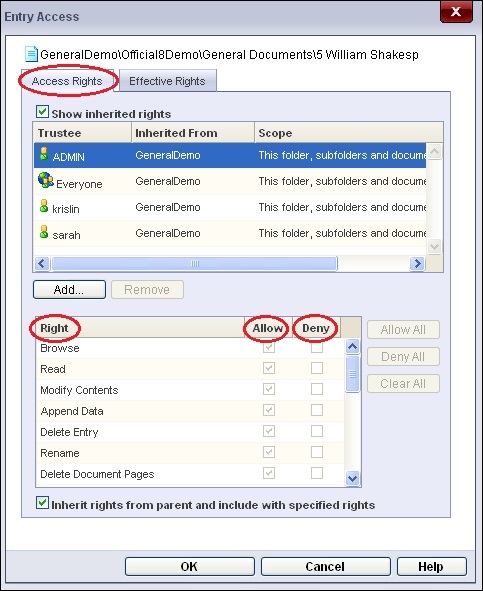 Features like automatic logout, access controls and disabled document export ensure that once the employee finishes accessing privileged information, all data is cleared from their personal device and they are logged out of the session. These are only a few of the many features government administrators can configure to ensure information accessed on employee devices is safe and secure. Work is not a physical place in the eyes of millennials—it is a process that can be carried out from anywhere in the world. In a 2012 survey of college-educated millennials, 60% considered work from home policies to be an important factor in deciding whether to accept a new job. For jobs that don’t require on-site work, governments should consider setting up remote employee access to its file storage systems. Some enterprise content management solutions allow users to search, retrieve and edit documents on a web browser from anywhere. Similar to BYOD, working from home raises security concerns. Governments want assurance that the information employees access behind closed doors is protected from unauthorized use. This is where security best practices come into play. 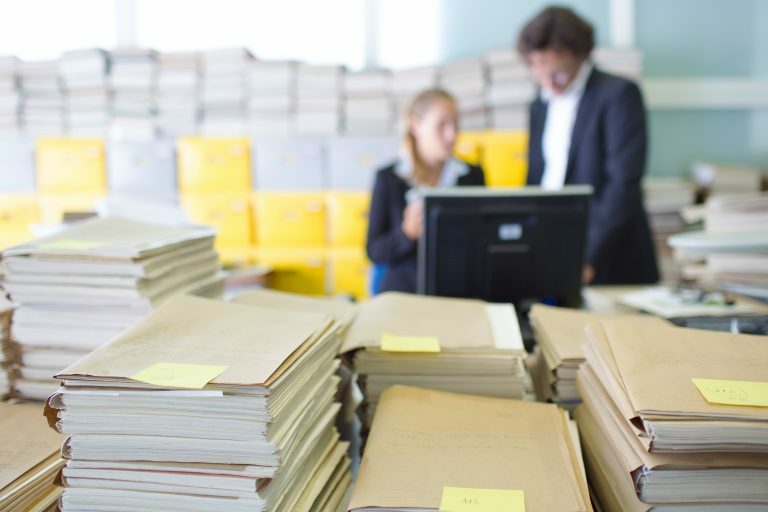 Administrators can limit who accesses what information, and documents can be secured with access control lists, security tags and disabled export to ensure sensitive information is viewable only by authorized personnel. Allowing employees to work on their own terms can be an uncertain step for employers and often leads to questions like, “How will I know my employees are actually working?” To make sure employees stay productive, governments should set rules for remote employees. Project deadlines, check-in meetings and availability by instant message are a few ways to hold remote employees accountable. In exchange for flexible work privileges, employees should be willing to offer a reasonable level of transparency to their employers so that both parties are satisfied and productive. 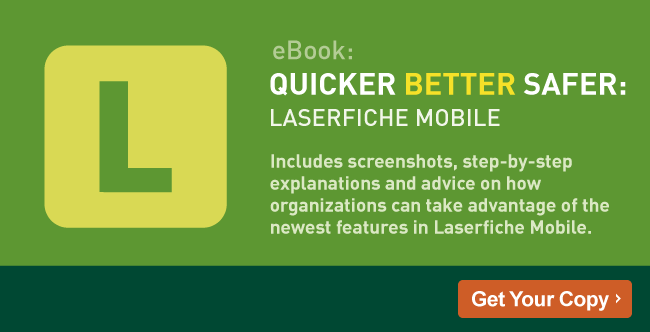 For more information about how to set up secure, remote employee access to ECM, download a free PDF version of Quicker Better Safer: Laserfiche Mobile.